“I found what I needed, what would give meaning to my life when I welcomed my first dog into my home. We bonded so naturally, he enjoyed my company as much as I loved his. 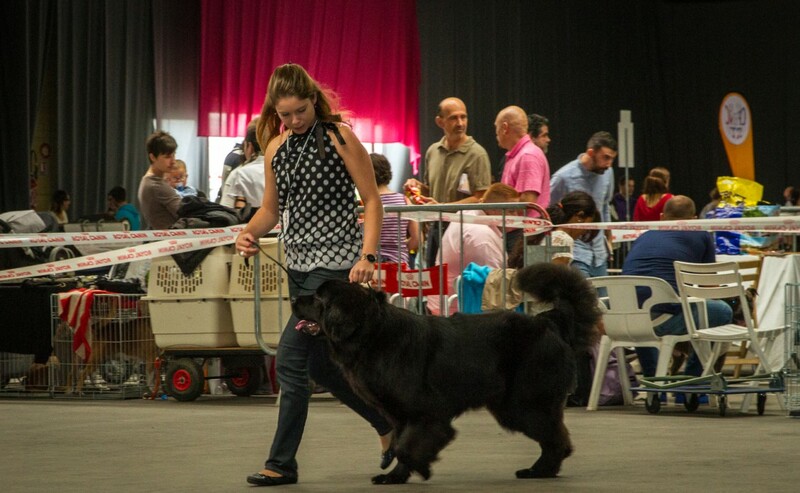 As a teenager, I could not imagine myself doing anything else than taking care of animals, so I quickly left the regular path to train myself in the education and breeding of dogs and cats. 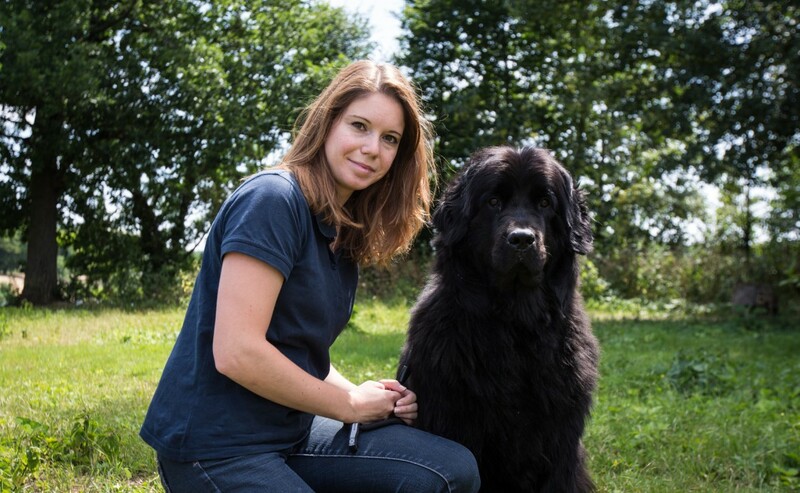 Today, certified with a professional degree to start and manage canine and feline breeding programmes, I created my own programme with my Newfoundland, my « best loved breed ». 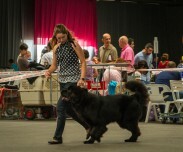 This new adventure takes me to dog shows where I present my dog. 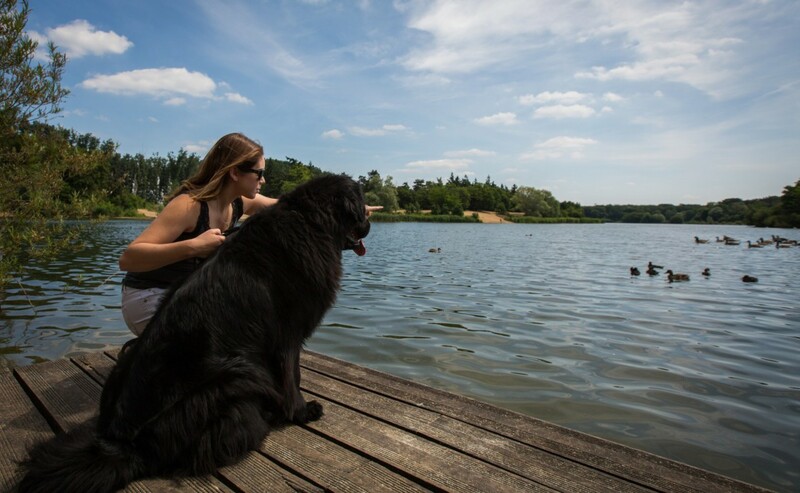 Moreover, I am involved in water rescue training with my dog Havva.